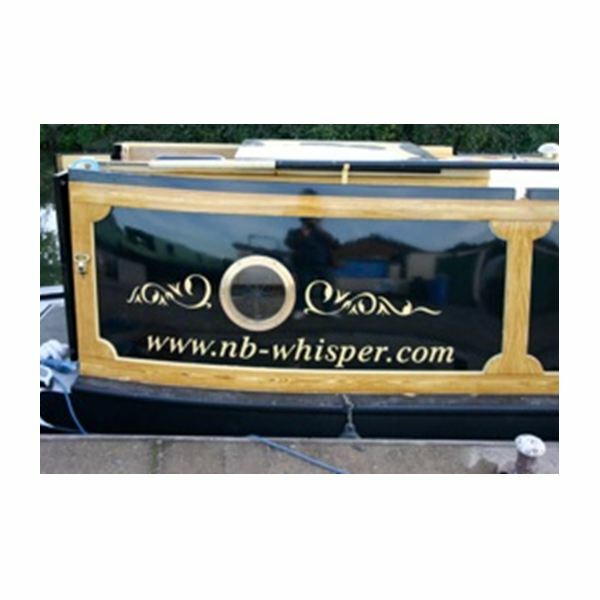 Warble Narrowboats was a highly regarded canal boat building company that carried out construction to their own designs at their boatyard in Hyde, England. 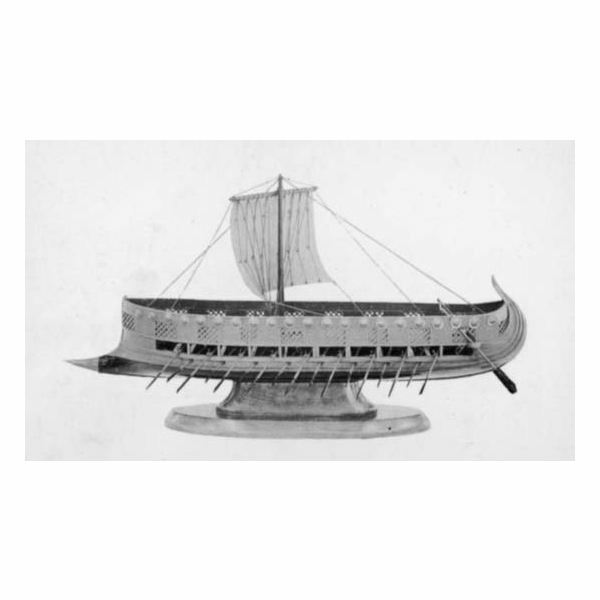 They were renowned for their steel hulled boats that were specifically designed for waterways and canals. They ceased trading in 2004. In the early years of naval aviation the question of aircraft carrier armor occupied the intellectual effort of numerous naval engineers. Two main schools evolved, one arguing that armor on a carrier should be below the hangar and the other insisting that it be part of the carrier’s flight deck. The Occidental Piper Alpha was built at McDermott’s Offshore Construction Yard, starting production as an oil production platform in the North Sea in 1976 and was later upgraded to also process gas. In July 1988 she suffered a gas explosion resulting in the death of 167 crewmen. Only 62 survived. 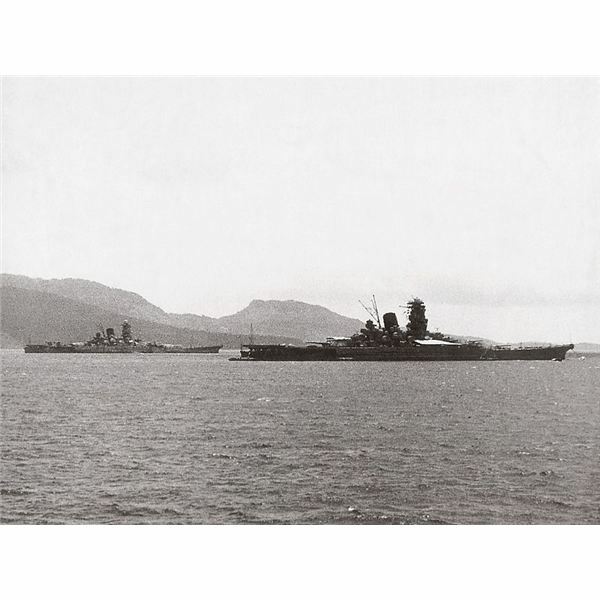 The IJN Shinano, named in honor of the Shinano province, was originally laid down as a Yamato class battleship. However, battle losses during the course of the Second World War led to Shinano’s conversion to an aircraft carrier during construction. 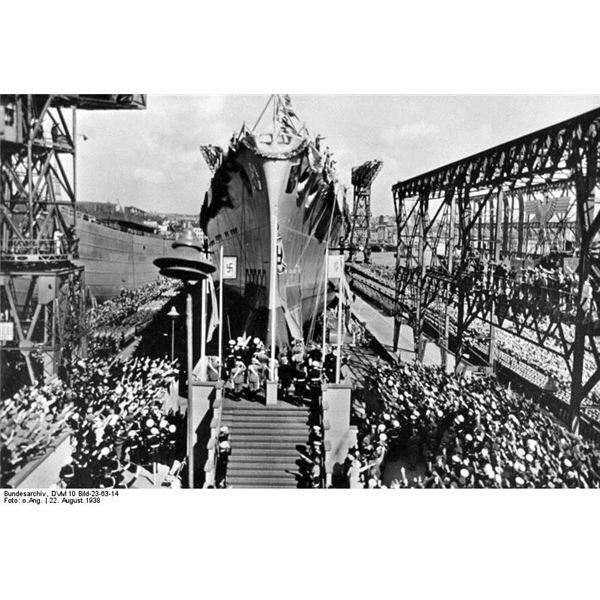 She was the largest WWII aircraft carrier. MV Derbyshire was built at Swan Hunters Yard at Wallsend on the River Tees in 1976, being originally named MV Liverpool Bridge. 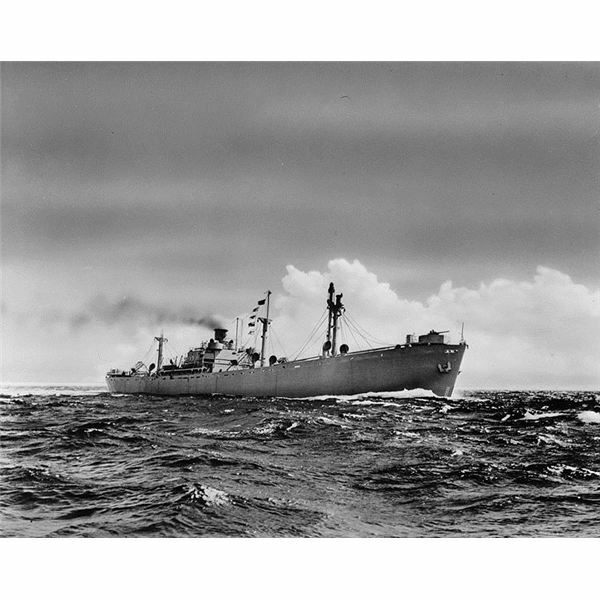 She was the last of six oil, bulk, ore (OBO) carriers built for the Bibby Line. She was lost in the South China Sea in 1980 during a typhoon, going down with all hands. 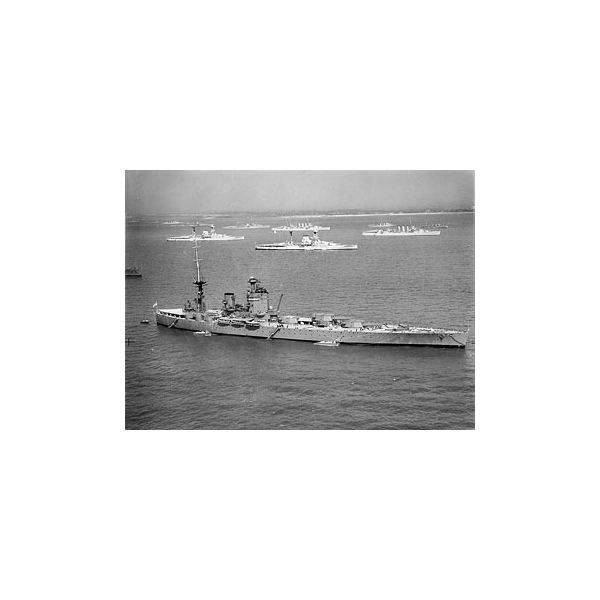 During the Second World War, the Battle of the Denmark Strait saw the most powerful battleship of the German Navy – the Bismarck – go toe to toe with the largest and most powerful battlecruiser ever operated by the Royal Navy: HMS Hood. 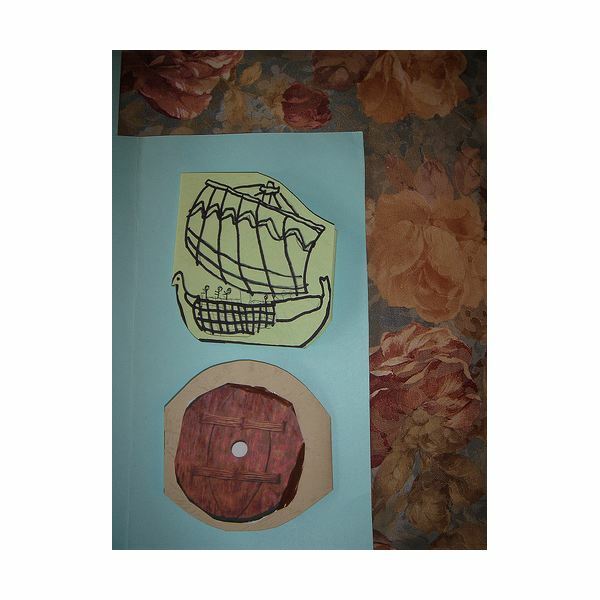 Battleship combat spelled doom for the Hood, which exploded. 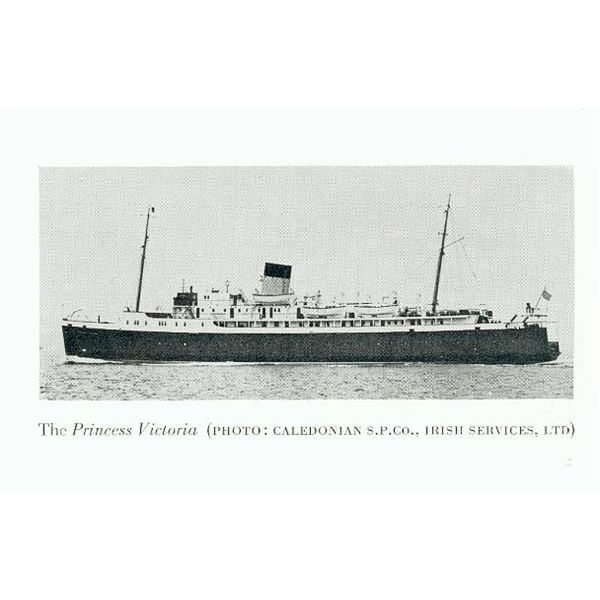 The Princess Victoria was a passenger car ferry operating between Scotland and Northern Ireland. 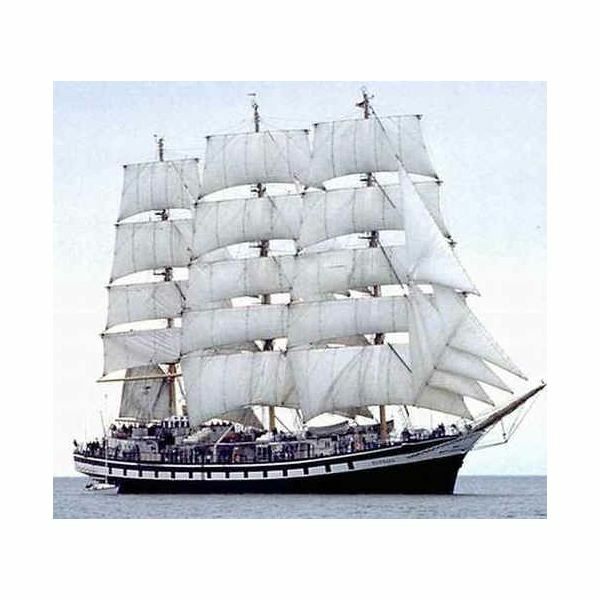 She set sail from Scotland on 31st January 1953 in the midst of a violent storm. 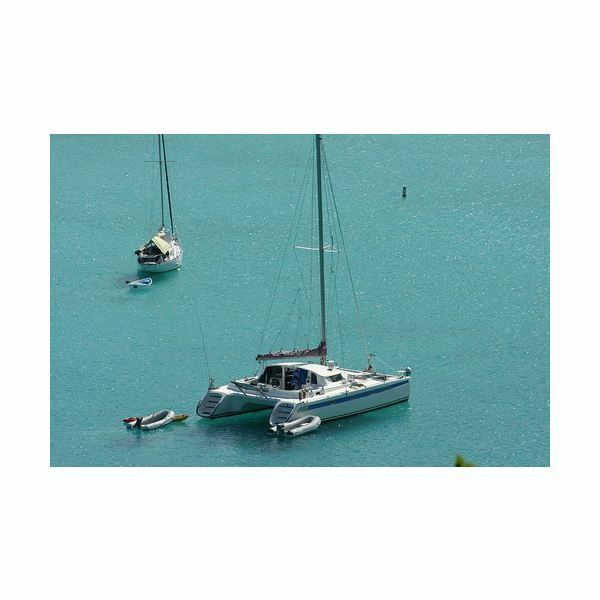 A short time later she started to take on water from the car deck stern doors causing her to list before she capsized. In the aftermath of the Great War, the surviving great powers worked to curtail the dangers posed by naval arms races. These had contributed to the outbreak of war in 1914 and forced ever increasing military expenditures on ever more powerful warships. 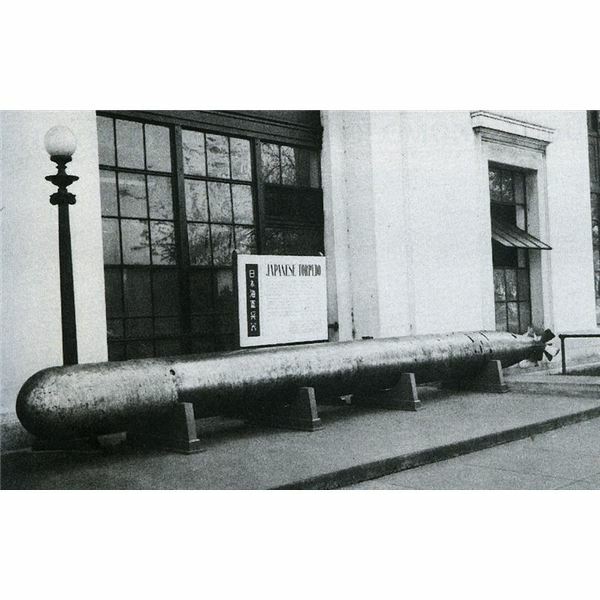 The Washington Naval Treaty was the result. Unlike most classes of naval vessels, the battlecruiser does not have a strict definition, at least not one agreed upon by naval scholars. 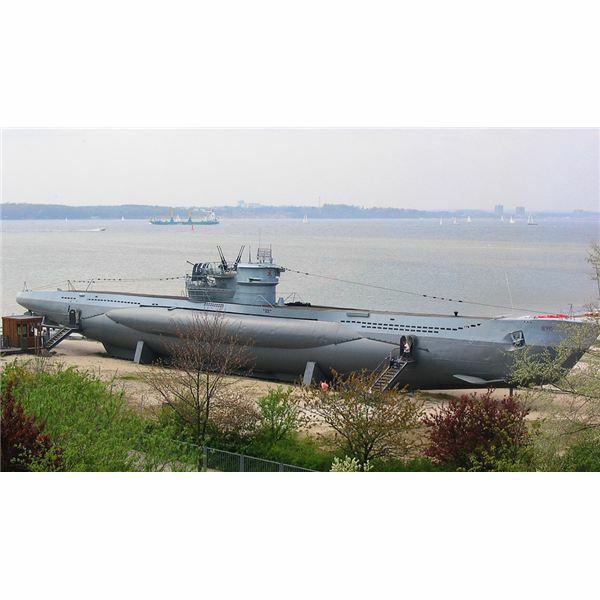 But this unique type of vessel – larger than a cruiser, smaller than a battleship, has played a significant role in 20th century history from Jutland onward. 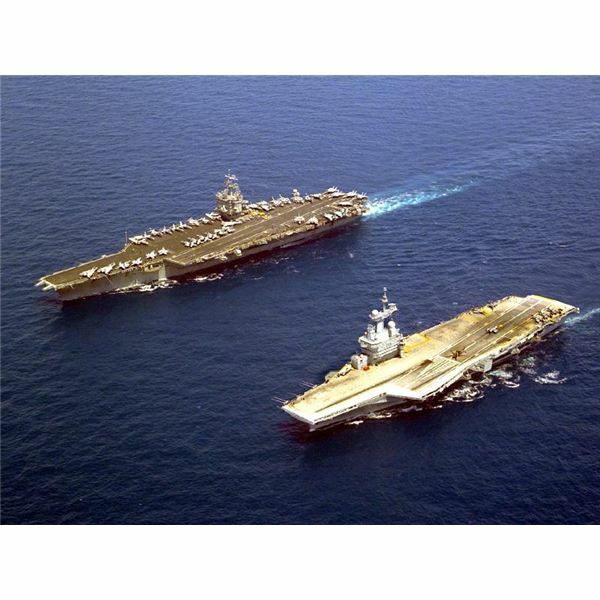 The aircraft carrier battle group is the current height in the expression of naval power. 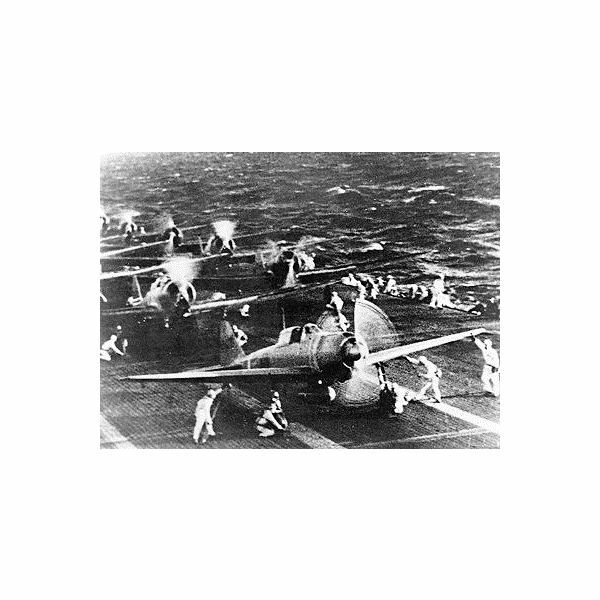 Centered around a ship capable of launching and recovering carrier based aircraft, it incorporates at least one carrier, its air wing and escorts into a potent naval battle force. 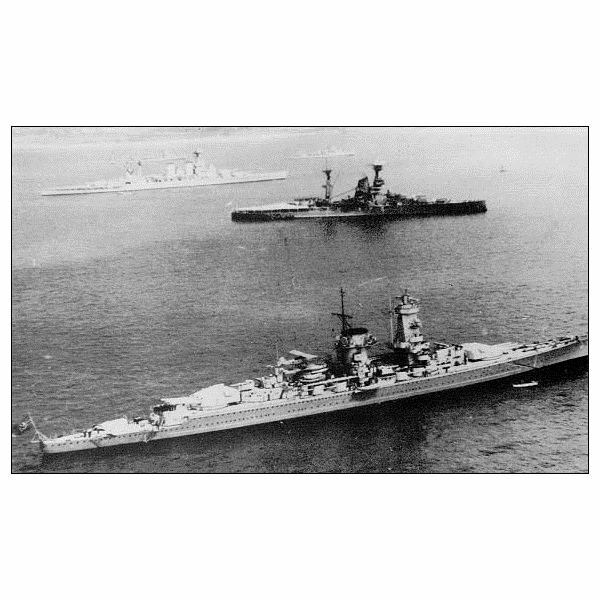 Early in the Second World War, the German Navy, the Kriegsmarine, launched a daring raid into the anchorage of the Royal Navy’s major base at Scapa Flow in Scotland. 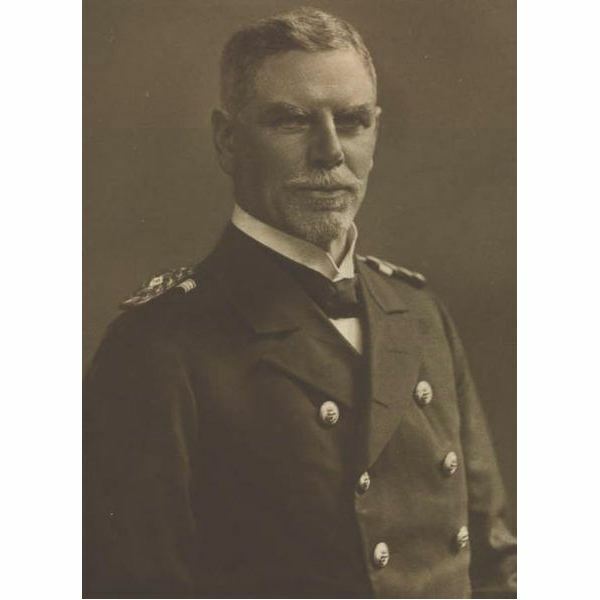 After a harrowing navigation of the channels into the harbor, U-Boat U 47 captained by Gunther Prien sank the HMS Royal Oak at anchor. China is a rising power with a growing interest in maintaining a first-class navy to protect its interests abroad. Though up until the past few years most Chinese naval vessels have been submarines or small surface ships, the launch of a Chinese aircraft carrier appears to be coming soon. 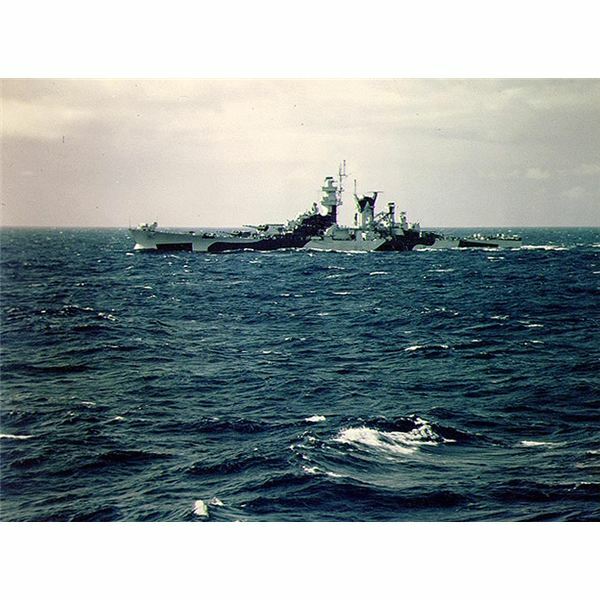 The Tirpitz was the lesser known sister ship to the Bismarck, whose place in history was secured by the bold breakout into the Atlantic that resulted in the destruction of the HMS Hood, and ended with Bismarck’s being sunk as well. 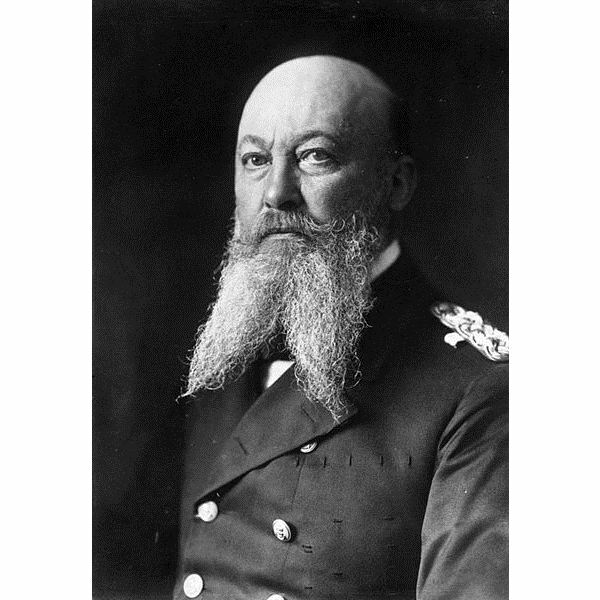 Tirpitz was named for the founder of the Imperial German Navy. The Prinz Eugen was a Hipper class heavy cruiser of the German Navy during the Second World War. Her primary claim to fame is that she was the companion of the legendary battleship, the KMS Bismarck, during her spectacular breakout into the North Atlantic in 1941. She was sunk during atomic tests. 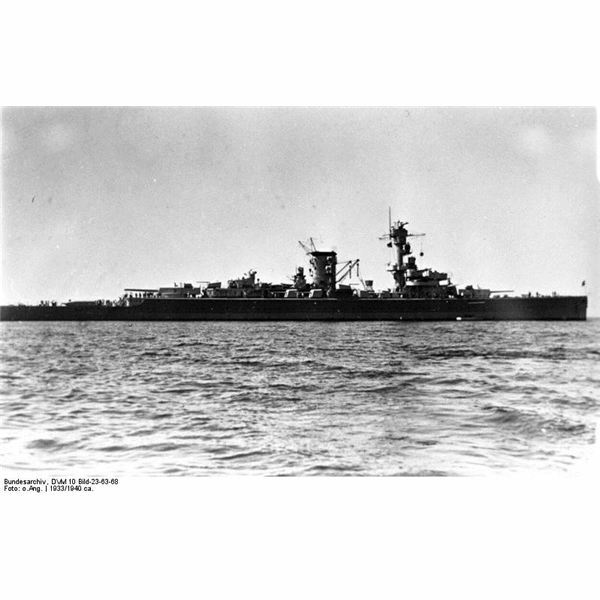 Although the designation of “pocket battleship” was never adopted by the German navy, the Deutschland class of Panzershiffe (armored cruisers) were unique and capable surface raiders that terrorized the Atlantic in World War Two and tied down dozens of British capital ships in the Atlantic Ocean. 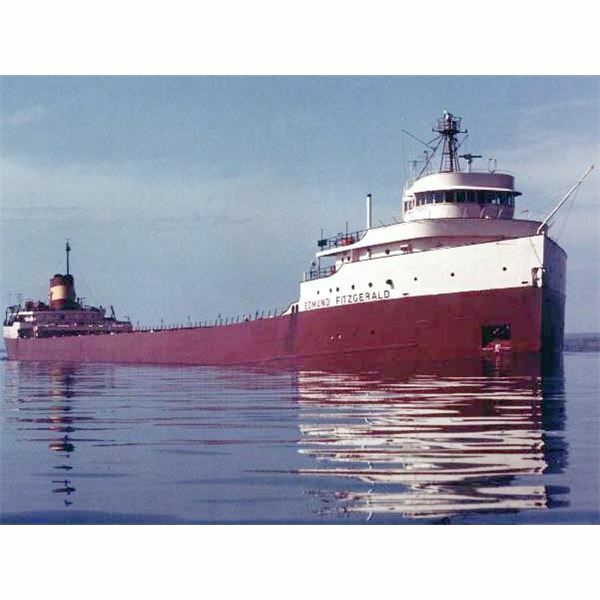 On November 10, 1975 Edmund Fitzgerald sank in Lake Superior taking with it all 29 crew members on board. No definite cause has been attributed for the accident. The tragedy is remembered in literature and pop culture, with a song by Gordon Lightfoot as one example. 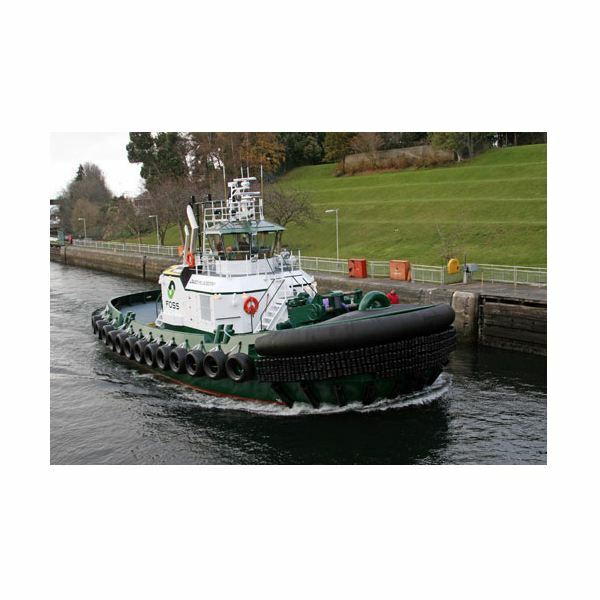 The first diesel – battery electric hybrid tugboat Carolyn Dorothy has been built and is operating in San Pedro Harbor. 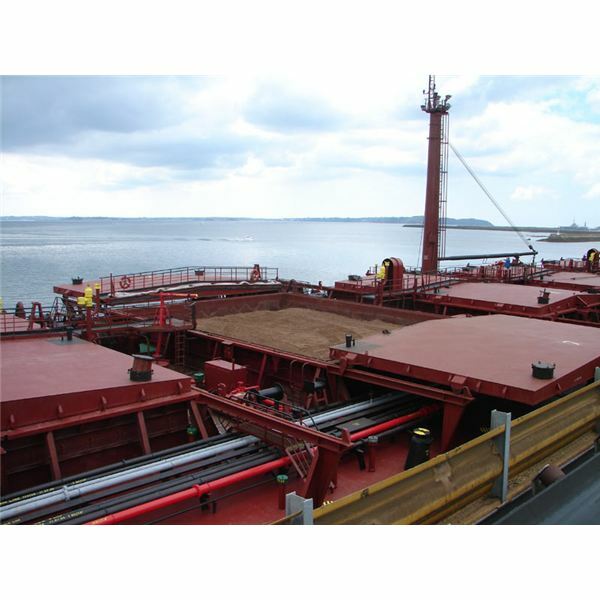 The distinctive design combines a diesel engine, power generator, batteries and main drive electric motors/generators, reducing fuel consumption and emissions to the atmosphere. 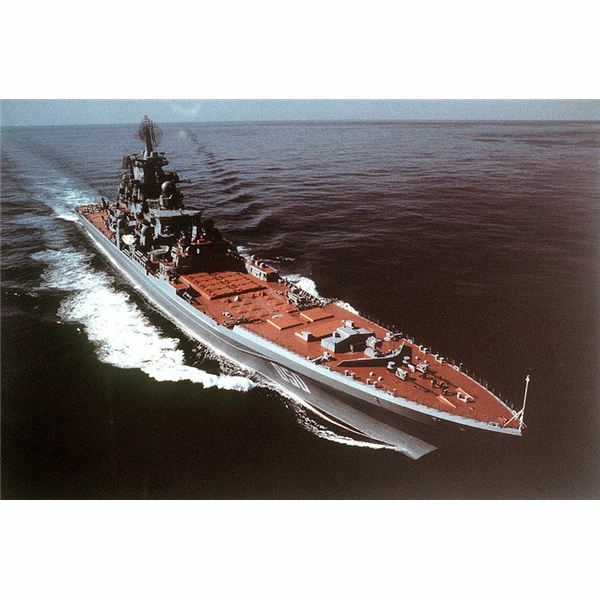 The Kirov class is the original name of a group of guided missile cruisers built by the Soviet Union during the Cold War. 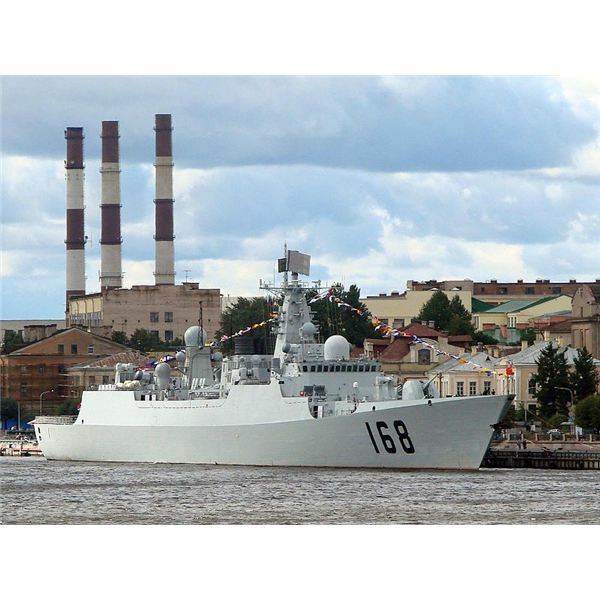 Nuclear powered, carrying a huge battery of missiles, the Kirovs are often called battle cruisers. Long laid up due to lack of funds, the Kirovs are being returned to service.